Even if it's your first dip in the pool, Onelife offers a variety of swimming lessons and programs for improving and perfecting your form. Build strength. Build confidence. And build a skill that'll last a lifetime. Choose from individual and small group class formats. 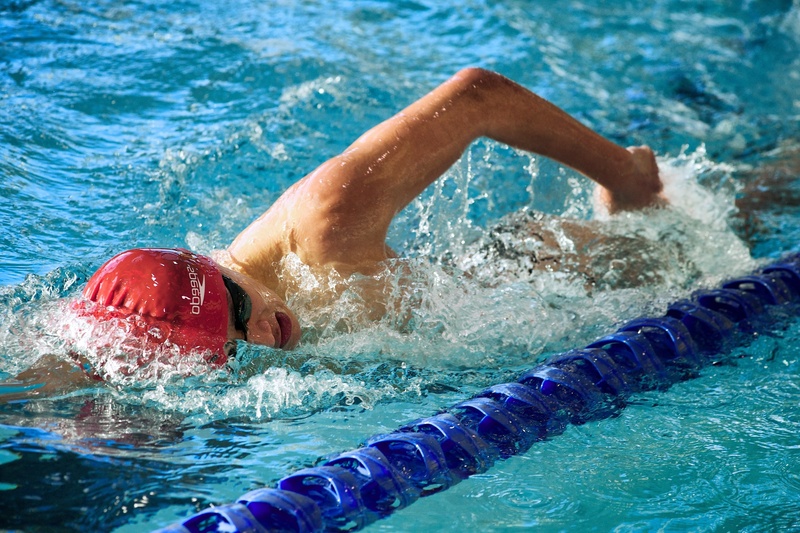 Achieve your goals faster and more efficiently with private swimming lessons. No matter your current skill level, your success is our success. Reach Your Goals Faster — Advance as quickly as you're comfortable, training at your own pace. Share Lessons to Save Money — Lessons are more fun with a friend. Get Started with our Swimming Lessons, Swimming Classes, and Swimming Programs Today! 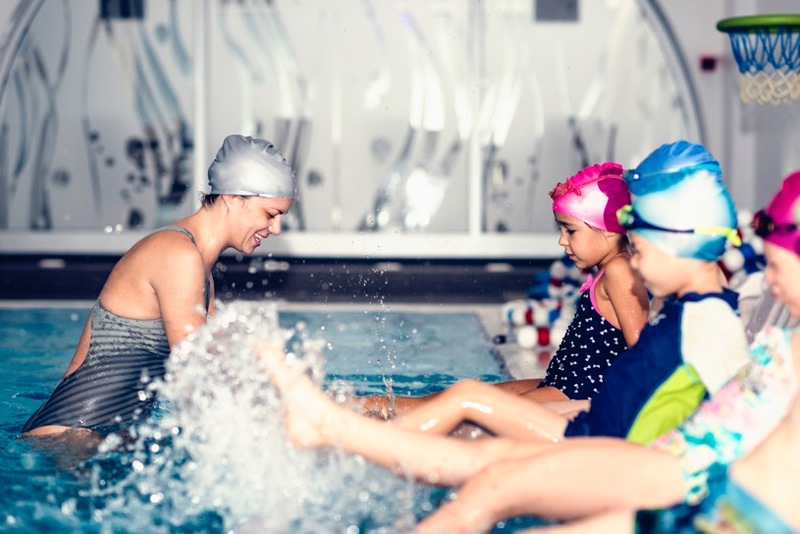 To learn more about our swimming lessons and programs, contact one of our Onelife Fitness gyms in Virginia and Maryland above or simply fill out the contact form above as well. To find a Onelife Fitness gym near you, search for "gym near me" on your mobile device. One of our staff members would be happy to guide you through the process of getting started with swimming lesson or one of our swimming programs today!